Gregg Berhalter's journey from defensive stalwart to USMNT head coach has been 25 years in the making. Gregg Berhalter has been named manager of the United States men's national team, with an introductory news conference set for Tuesday. 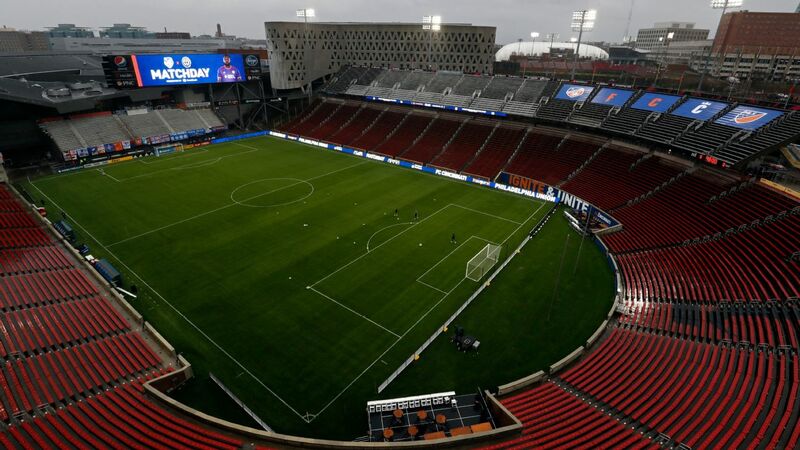 Sources close to the hiring told ESPN of the appointment Saturday and that the former head coach of Columbus Crew SC has agreed to a multiyear contract that will run through the end of the 2022 World Cup cycle. "This is a tremendous honor," Berhalter said. "Having played for the national team I know what it means to represent our country. "I believe in our players and our program, and together we will work to build something special and develop a team that will make our supporters proud." Berhalter was chosen by U.S. national team general manager Earnie Stewart, who added: "After a very thorough process, I am absolutely convinced Gregg is the right man to lead the national team program moving forward. "He ticks all the boxes with his background as a person, a successful coach and an accomplished former international player." With Columbus Crew SC eliminated from the MLS Cup playoffs on Nov. 11, Berhalter will begin his duties immediately. Berhalter, 45, takes over a program that has been without a full-time manager since October 2017, when Bruce Arena resigned in the aftermath of the team's failure to qualify for the 2018 World Cup. 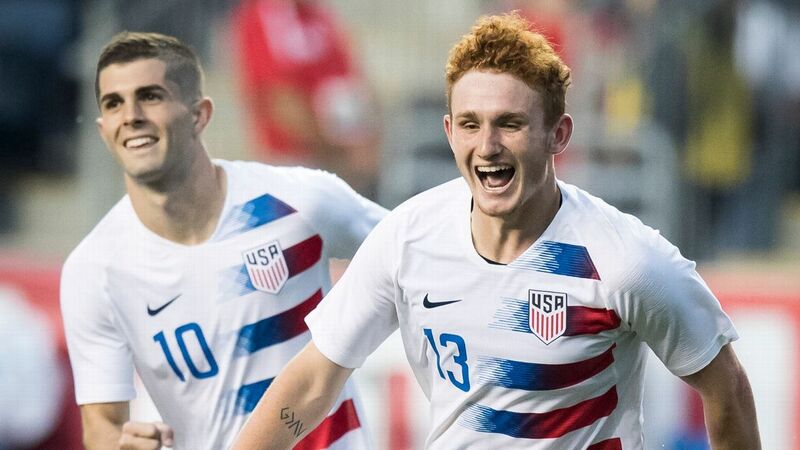 Since then, Dave Sarachan has managed the U.S. men on a caretaker basis, with Arena's longtime assistant going 3-5-4 while giving international debuts to 22 players. 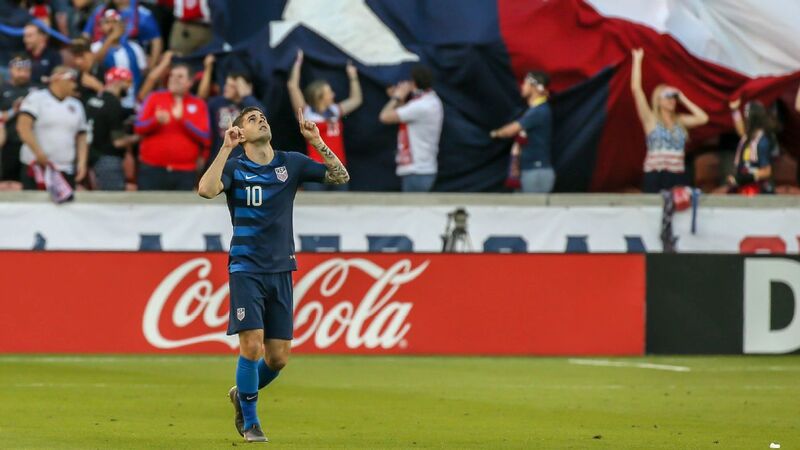 The process begun by Sarachan should help give Berhalter a bit of a rolling start, given that this is a team in transition, with several veterans such as Clint Dempsey and Tim Howard either having retired or being close to the end of their international careers. According to a source familiar with the process, the search began with a list of 33 candidates that was culled to 11, including some foreign candidates, once the coaching profile developed by Stewart was applied. From that process, a list of two finalists emerged: Berhalter and former FC Dallas manager Oscar Pareja, who has since been hired by Liga MX's Tijuana. Berhalter has long been considered the top candidate, even as his brother, Jay, holds the position of chief commercial officer within the U.S. Soccer Federation. 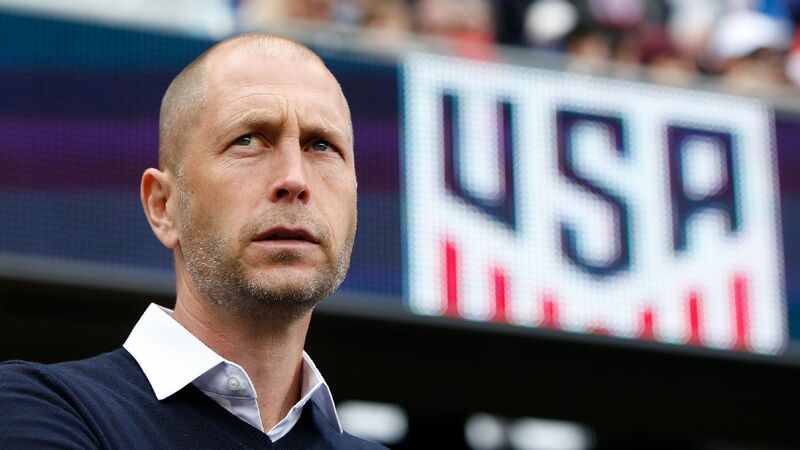 The U.S. job marks Berhalter's first foray into international management. He began his coaching career with Swedish side Hammarby before the 2012 campaign but was fired midway through his second season with the club. Berhalter had more success with Columbus. Crew SC made the playoffs in four of his five seasons despite the team's modest payroll. 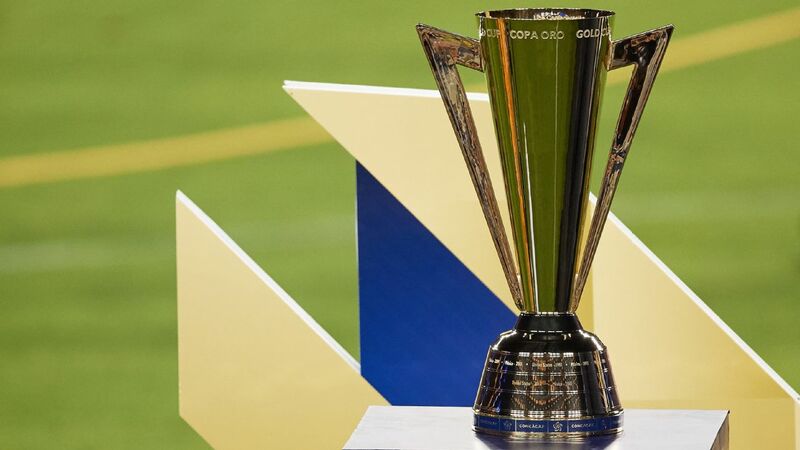 According to data provided by the MLS Players Association, Columbus' wages ranked 21st out of 23 teams in 2018. During his five years in charge, Berhalter's team had a regular-season record of 67-58-45 and reached the MLS Cup final in 2015, when it fell 2-1 at home to the Portland Timbers. Berhalter has a reputation for employing a possession-based style. Columbus struggled to score goals in 2018, tied for next-to-last in the league, though the team traded away key attacking players such as Ola Kamara and Justin Meram before the campaign. Meram was reacquired from Orlando City in a midseason deal. Berhalter's first task as manager will be to conduct the team's annual January camp, which will be made up of mostly domestic players. His first matches in charge will be a pair of friendlies -- one yet to be announced at the end of January and a Feb. 2 match against CONCACAF rival Costa Rica. 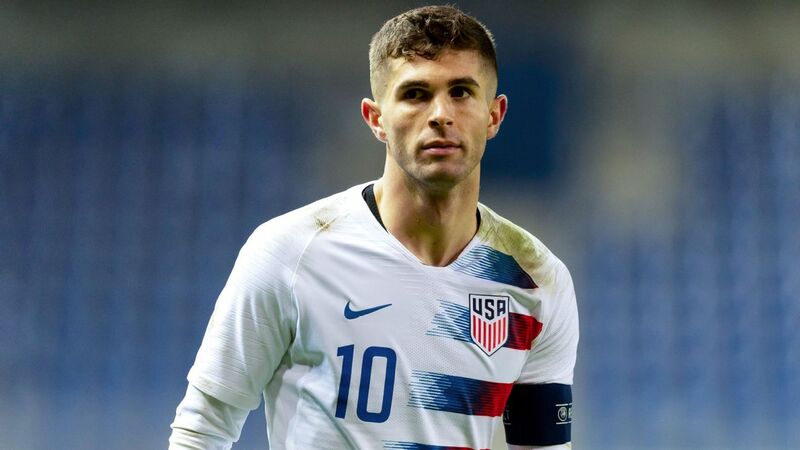 A New Jersey native and the godson of Boston Red Sox legend Carl Yastrzemski, Berhalter enjoyed a playing career that spanned 17 years. His first professional stint came in 1994 with Dutch side Zwolle. He later moved on to Sparta Rotterdam and Cambuur Leeuwarden. Berhalter then spent a season with English side Crystal Palace. 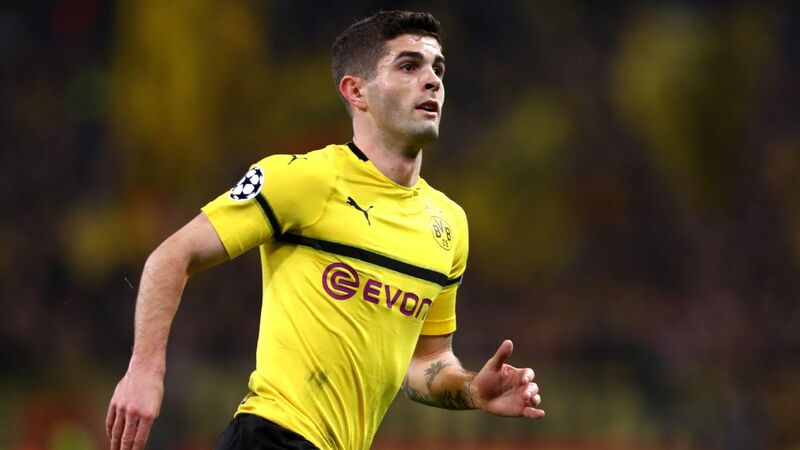 His longest tenure as a player with one club came with German side Energie Cottbus, where he spent four seasons. He later moved to 1860 Munich before finishing his career in MLS with the LA Galaxy, winning the 2011 MLS Cup in his final season. At international level, Berhalter made 44 appearances for the U.S and was part of the teams that played at the 2002 and 2006 FIFA World Cups.